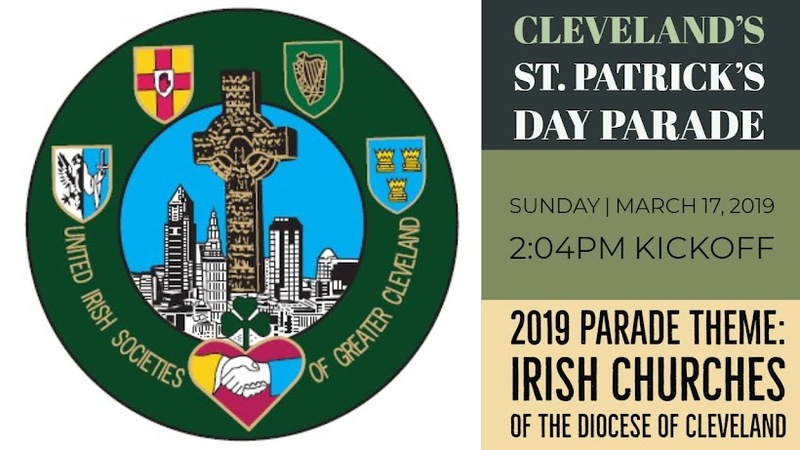 Cleveland's St. Patrick's Day Parade: Halfway to St. Patrick's Day! Halfway to St. Patrick's Day! Have you checked your Shamrock Pin collection? Are you missing a year or two? Or have a special year you'd like an extra Pin from? Check out our Shamrock Pin Inventory to see what's available! Contact us via email with any orders or inquiries!